ooh.interesting. i agree on some points. particularly on the supposed relationship between jack and angelica.yes, there were not enough hints (actually none at all)from the previous movies to point out the relationship between the 2, and was just as unexplained by this movie. and yes, the plot seemed empty. a lot of components that you'd think would contribute greatly to the movie were not given enough emphasis like how "the prophecy" came to be, why the spaniards want the fountain of youth, why did barbosa joined the british guard, and where and what was jack doing before this movie that hints us to believe he has been to the fountain before.i guess it can't be helped since some primary actors (knightley and bloom) have not been included in this movie and its only natural that it feels detached from the other movies in thbe series. 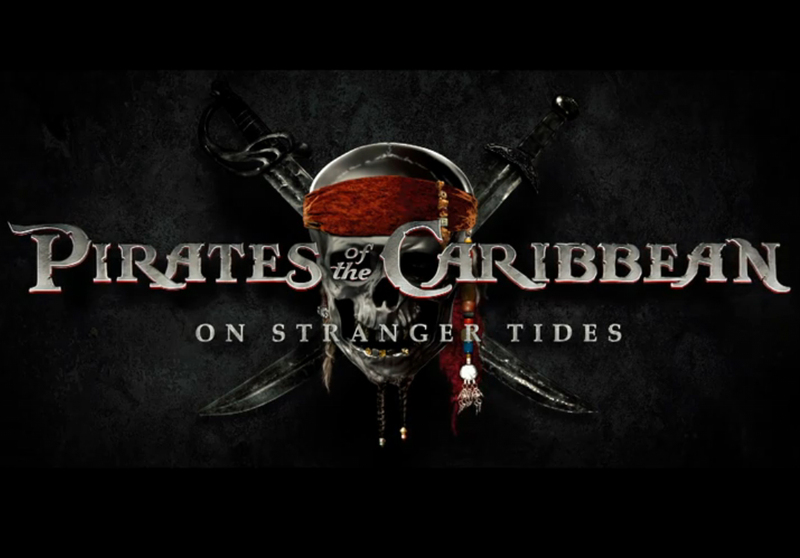 and yes, the movie left me craving for more of the jack sparrow humour and action that made this such a great series. 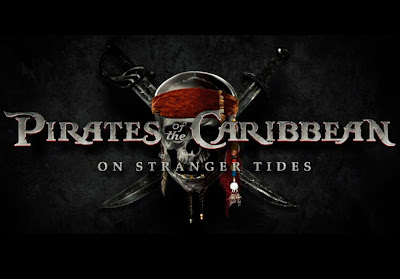 what did work for me was the incorporation of classic myths such as mermaids and blackbeard and zombies and the fountain of youth.it had roots from real life legends and disney gave these myths justice.and the fact that im a fan of the series helps.XD i think overall, non-fans of the series will have a hard time appreciating this movie.and i advise them well to stay clear of watching this in 3D. Exactly! :) Thanks for the comment! I hope that they will make a MORE WORTHY SEQUEL next time.